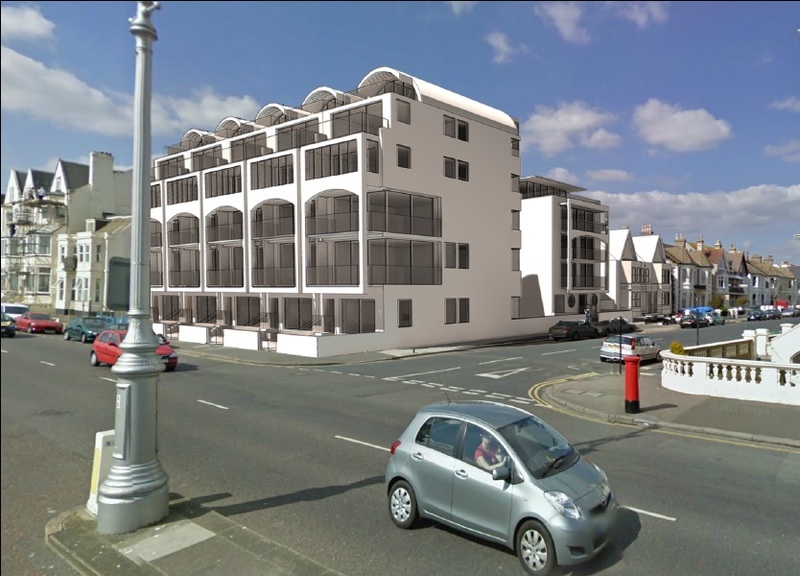 In June last year, I wrote about proposals for a Neo-Regency-style redevelopment of the Sackville Hotel site on the Hove seafront. After writing about my objections to the project, it’s no secret that I was vehemently against what was proposed. And after campaigning against the plans and speaking against them at the subsequent meeting of the Planning Meeting, I was no doubt the developers’ least favourite individual when they were turned down. I stand by my decision to fight the scheme though as I felt that pastiche in a flagship position on the glorious Hove seafront would make us an international laughing stock. Most people with any sort of passion for serious architecture agreed. To give some background, the famous Sackville Hotel represented the best of the Edwardian period. It began as The Lawns in 1904 as a terrace of four ornate townhouses. The houses had become a hotel by the 1920s which, after several name changes, became the Sackville Hotel. Its owners announced refurbishment plans in 2004 with the objective of turning what had become a somewhat sorry-looking structure back into a five-star establishment. Tragically, it collapsed in 2006 during renovations and the rest is history. So what do I think of the latest offering from the developers’ architect, Alan Phillips? In keeping with what once stood proudly where there is now just rubble, a terrace of five seven-storey houses is proposed for the front of the site on Kingsway which faces the sea, and a detached ‘villa’ containing four flats for the side of the site on Sackville Gardens. Parking beneath the proposed development, called Sackville Terrace, is accessed from Sackville Gardens. 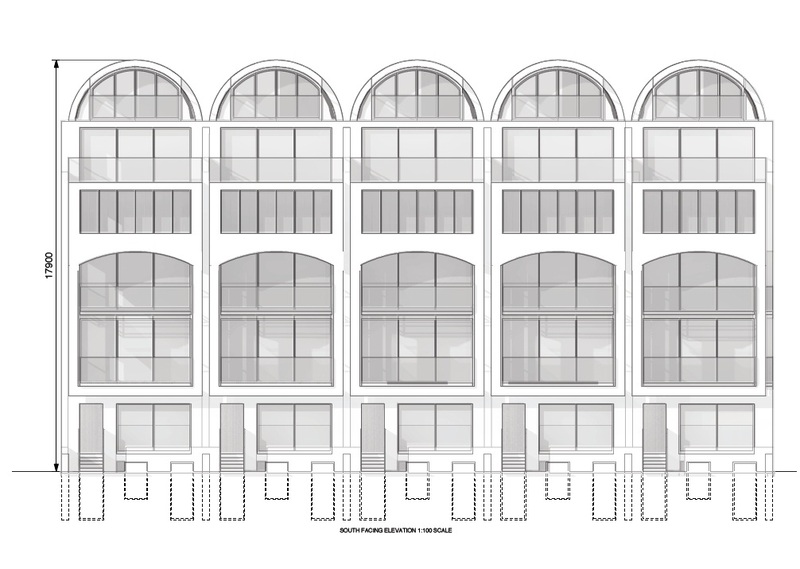 To utterly simplify its style, the scheme is not completely dissimilar to the Van Alen Building on the Kemp Town seafront (by Peter Rutter of PRC, the firm behind Taylor Wimpey’s Royal Alexandra Hospital demolition scheme). Well, to say that I am delighted would be something of an understatement. My objection to the Neo-Regency plan was always to the idea that it is somehow acceptable to put facades from a bygone era onto the front of a modern block. We should be pushing forward the boundaries of architectural design. This proposal passes the test and will be getting my backing. ‘Fitting in’ can be crucial to a successful scheme but standing out for the right reasons, whilst being understanding of the neighbours, is far more important.